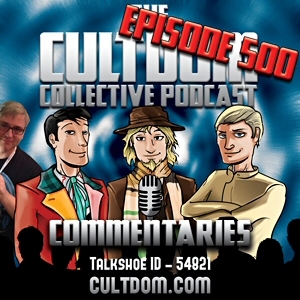 Ian, Dave and Special Guest PerryG get together to celebrate Cultdom’s 500th Episode with a Commentary: Doctor Who – Last Christmas. 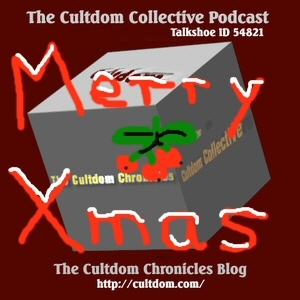 Dave, Mike and Ian finish of the rest of the Christmas leftovers while discussing this years Doctor Who Xmas Special, The Doctor, The Widow and The Wardrobe. 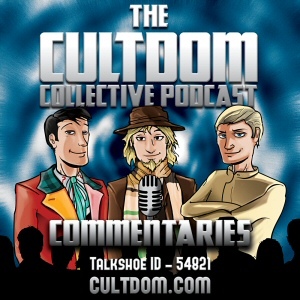 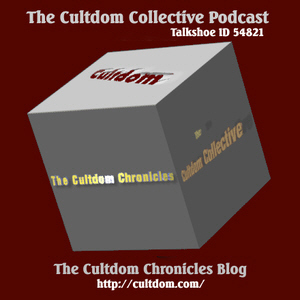 For Christmas 2010 The Cultdom Collective Podcast with daveac, Ian ‘The6thDoctor’ & Mike ‘Rand__alThor’ bring you the first of our Dr Who Christmas Commentaries.